Hav Trading And Services Pvt. 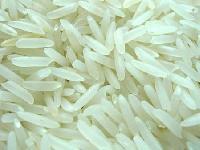 Ltd.
We are a prominent Supplier and Exporter of a high quality Non Basmati Rice . 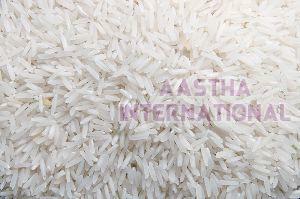 The variety of Non Basmati Rice provided by us is characterized by good taste, good amount of aroma and ease in use. 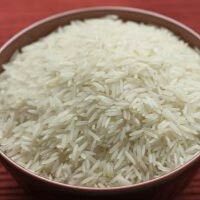 Our range of Non Basmati Rice can be availed at the best prices in international market. Also, Non Basmati Rice that we offer is used in different culinary applications with extreme efficacy. P N S Pillai & Co.
Prices are different for different kind of rice like 1121 basmati rice (white, sella or steam ) , sharbati and other quality.